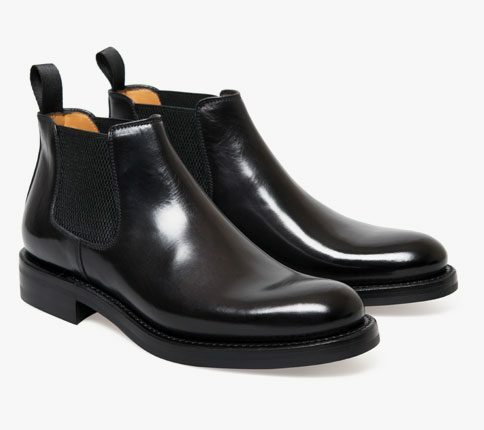 Alice boot in bordeaux hand polished leather. 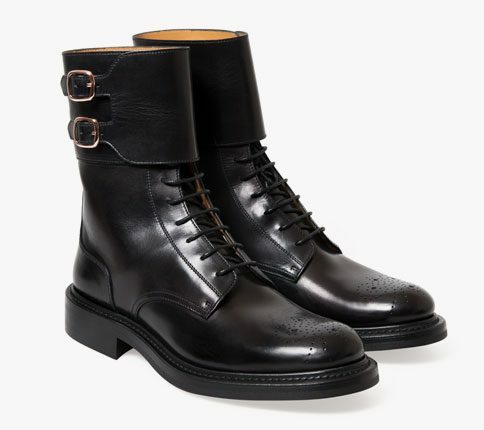 It comes with a leather sole as befits its elegant Victorian styling. Gold ski hooks and slim ankle width make them complete. Hand polished, hand crafted and ready to wear!